Public Service Announcements (PSAs) created by students are a great way to promote reading and creative expression. 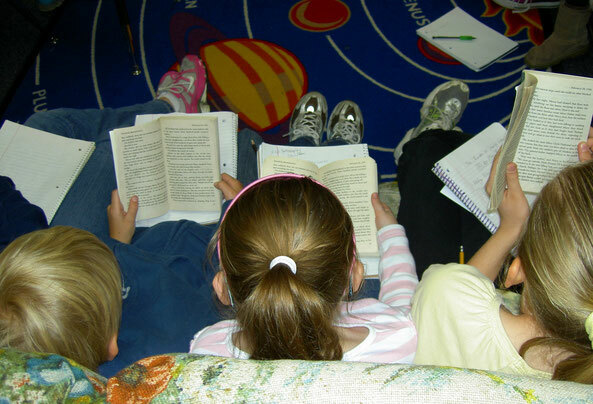 Students advocate for their favorite books and/or authors and highlight the many benefits of reading for pleasure. 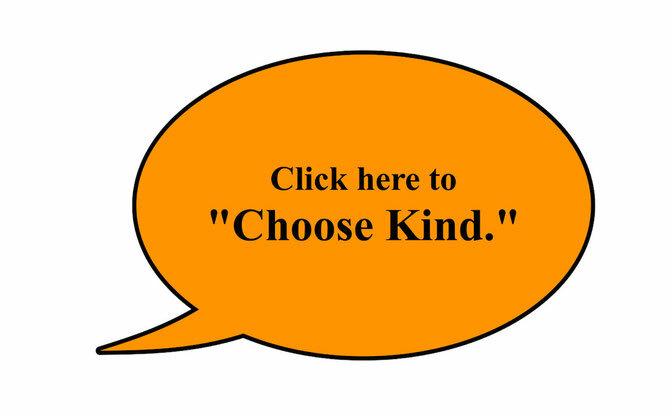 Better yet, students can create PSAs to bring awareness to social issues found within books. For example, the book Wonder served as the inspiration for an anti bullying campaign. First, share a few PSA examples to emphasize the impact they can have on changing people’s behavior (persuasion). Next, share child friendly news sites such as Here There Everywhere or Time for Kids to explore current issues and to brainstorm topics. Finally, have students work in groups to select a book that contains a behavior, issue, or message they want to use as a PSA. Using storyboard presentations, each group pitches their idea to the class for feedback, and then begins the collaborative process of creating a 30 - 60 second PSA. Share the PSAs via the school’s closed circuit video system. Also, consider an ongoing slide show within the media center to create enthusiasm about the finished projects and to encourage others to read the books. Evaluate the project by calculating the circulation numbers of the presented books. Additionally, a child centered Likert survey could assess the effectiveness of the PSAs.